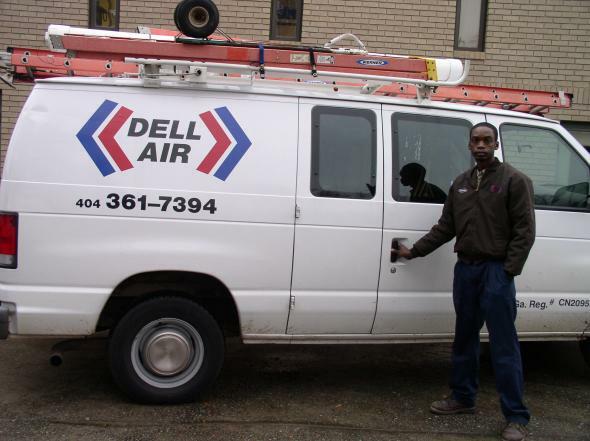 At Dell Air Conditioning we are constantly trying to structure our company to meet the highest expectations of our customers. Your satisfaction is our goal. 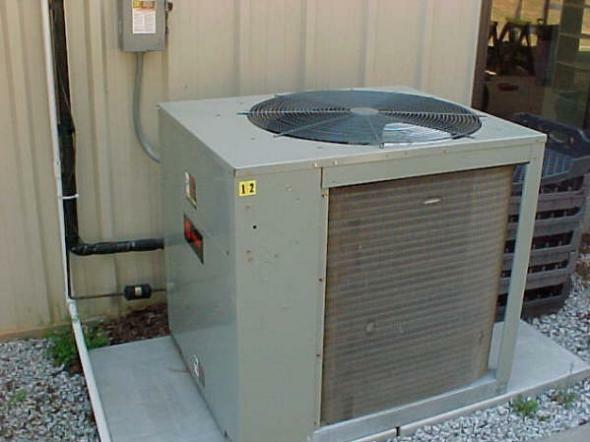 * We combine four elements to give our consumers the best when it comes to making your environment comfortable. * We sell top Quality Equipment from many companies but we recommend Carrier and Amana. 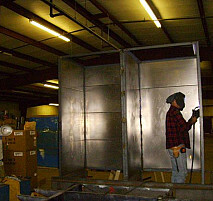 * Our metal shop is qualified to design and build to suit your needs. 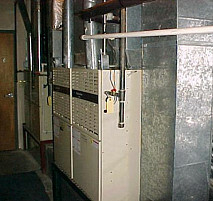 * We have the ability to custom-design and fabricate almost any type of heating or cooling system for all kinds of buildings. In our 27,000 sq. 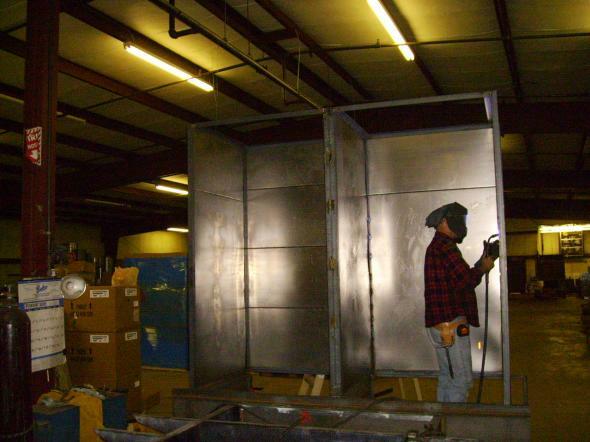 ft. fabrication shop we house the ability to work with you to produce a system that will give you the most in comfort and the lowest operating cost. 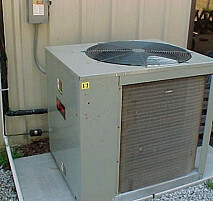 * We will do top quality installation. 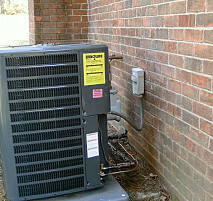 * Our personalized service extends into every phase of installing your comfort system. 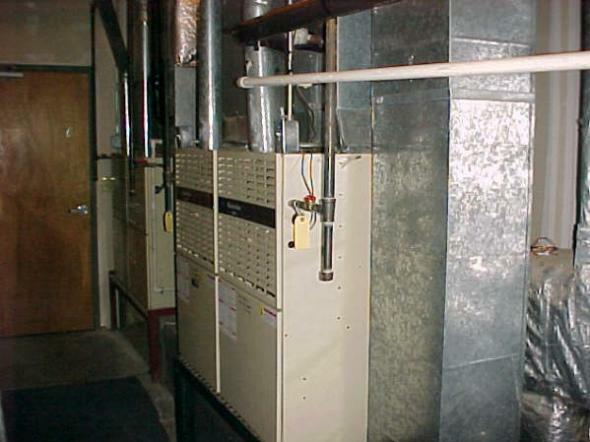 We make sure your ductwork is sized or modified to deliver the right amount of air, controls and energy management systems are installed correctly and safely, refrigerant and piping connections made properly. This through the overall approach to a job is your assurance of satisfaction and trouble-free operation. * We offer top quality service. 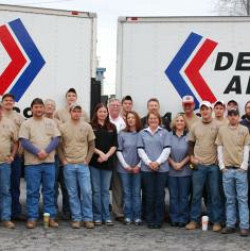 * A trained and well equipped service team backs up all of our work and is on call 24-hours a day to handle emergencies. Our labor rates are fair and our technicians are skilled in getting the job right the first time. Quality you can trust. 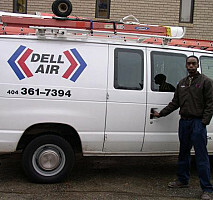 President, Dell Air Conditioning Inc. 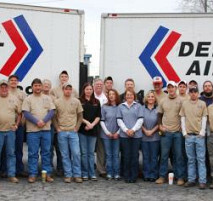 Comments: These guys have always been easy to work with and were very helpful.